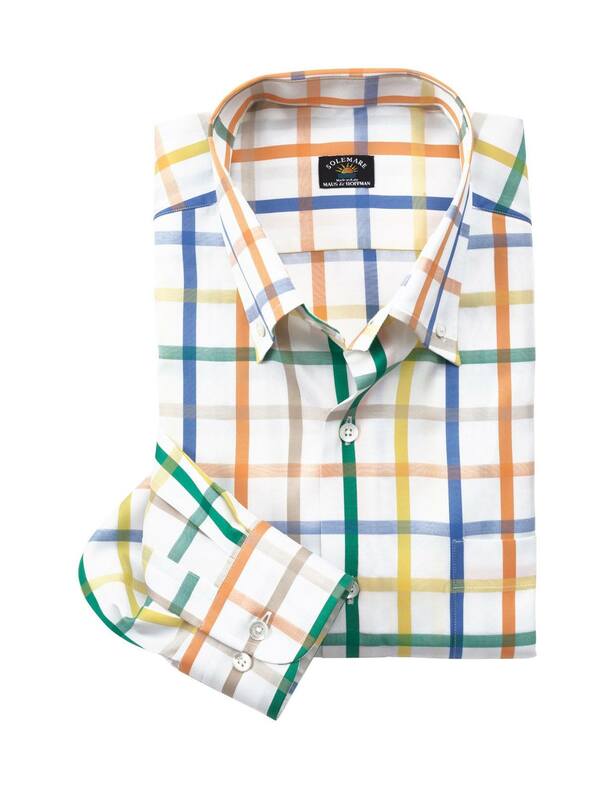 Bellagio Windowpane Check Shirt in great spring colors of pure cotton. From our Solemare Collection of fine shirts tailored in Italy of fabric woven in Italy. 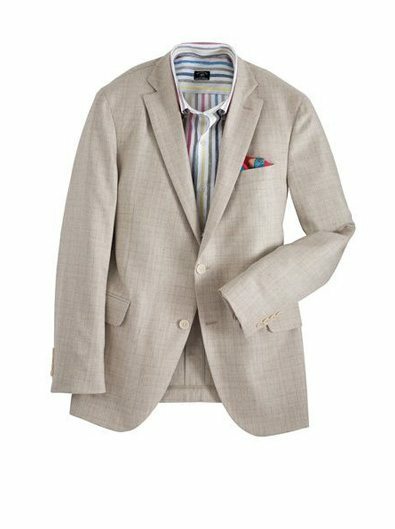 With button down collar long sleeves, single pocket.